How Do You Explain What You Do? Tell me about your business. What do you do? Are you at a loss for words? Stumbling to form complete sentences without sounding clueless? You, my dear friend, are not alone. 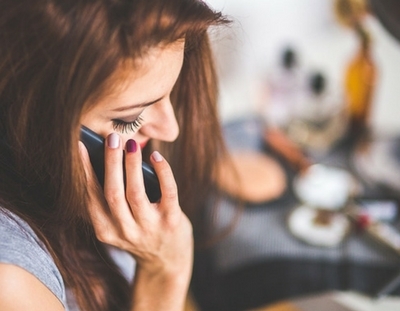 Most people struggle with putting together what is commonly known as their elevator speech. The elevator speech is a summary of everything you do in one to three sentences. Your goal is to be able to convey your message in less than two minutes. Describe what it is you do. Identify with your ideal client? What’s unique about your services/products/company? 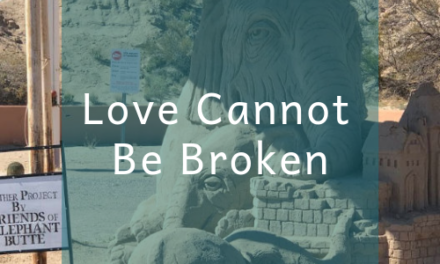 How can you help them solve an issue or problem? To someone unfamiliar with your services, stating “I am a __”, doesn’t entice them to ask “What’s that?” Odds are they will be polite, and reply, “That’s nice…” and move onto a different topic. It’s time to explain, without explaining. 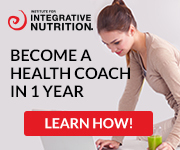 For example: I’m a certified Integrative Nutrition Health Coach. To a lot of people that means nothing other than I probably spent money to hang plague on the wall. In the unfolding and fine tuning my services, it became clear I am a Transformation Coach. 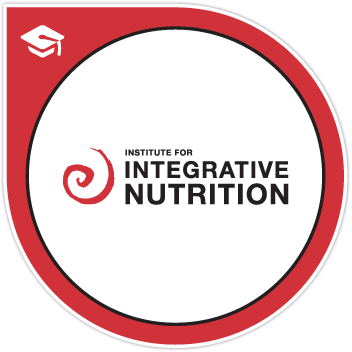 I use my skill-set from the Institute For Integrative Nutrition and my life experiences to assist women going through transition. In my case, I have the potential to lose people’s attention span in one sentence. The elevator speech is a summary of everything you do in one to three sentences. If you give too much information, you’ll overwhelm the listener and they’ll do the polite nod-‘n-smile routine as they attempt to understand what it is you’re saying. Have you ever done that? Someone is telling you about their new job or career in a field you have no previous knowledge about and as they speak in a high-speed cadence of excitement as you desperately try to grasp their explanation? Less, in this case, is more. Begin with the results your target market wants. Share with them the benefits, not the necessarily the features. In other words – what’s in it for them? I work with__________ who __________ and want to __________. An example I may share with someone outside of my target market: I work with women my age who want to reduce stress and want to find balance in their lives. Ask yourself who do you want to help or inspire? Who benefits from my work? Why do I enjoy the work I am doing? The elevator speech is your introduction. Share with them a short synopses of your services and be flexible in how you word it to the listener. There is a good chance what you say to one person will be different to another individual. Draft several verses you can use to share the services and benefits you offer based on their needs. Allow the listener the opportunity to ask you questions. When someone is curious, they will inquire. 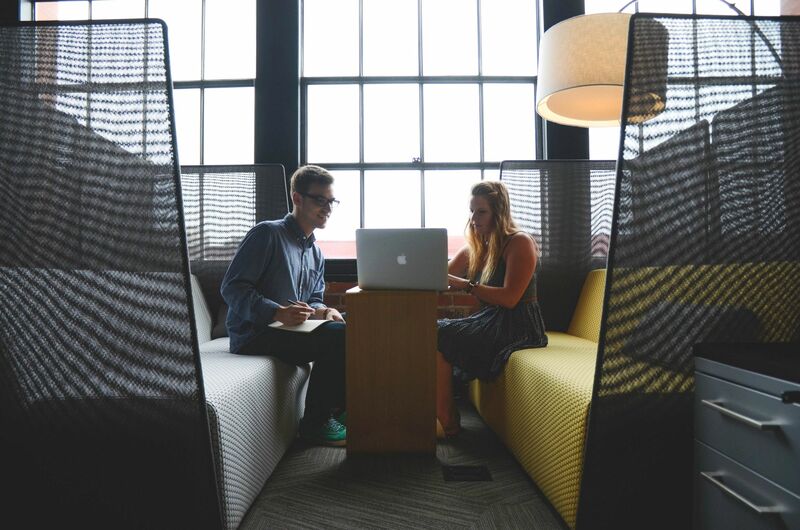 This is a great time to offer an initial consultation, or set up a meeting within a day or two. If they are not interested in scheduling a meeting, offer to give them your business card and/or additional information such as a brochure. Practicing makes the words flow easier. As you become comfortable with this process, your lead-in will flow more naturally. When I first got into advertising sales, I would practice in my car how I was going to offer the sales pitch to my clients as I drove to their office. I wanted to make sure I could relay all the details confidently. The same thing goes for the elevator pitch. You may ask several friends, or family members, to help you hone in on your pitch to make sure it’s easy to understand. If they are sincerely interested in what you have to offer them, this is a great time to ask a high mileage questions to create a dialog between the two of you. Be prepared to answer a wide range of questions. People will respond to you in one of many ways: they are not interested, they are curious and slightly interested, they think you are scamming them, they are testing the waters to see if they can trust you, they are messing with you to get a unhealthy response, and so forth. Don’t be a pushy used car salesman. If they are interested, they’ll ask. Don’t talk too much. Leave them wanting to know more. Don’t be overbearing or over-confident. Be yourself, people respond better to authenticity. Don’t fake it to make it. When you’re confident in your services, it shows. The elevator speech is not to necessarily “sell” your business but to make people want to know more about you what you do. Share with us in the comment field below some of the elevator speeches you’ve used. I am a writer; it's what I do. My mission in life is to guide women exhausted from nurturing others and the stagnation of daily routines to ignite self-love through the power of their words. 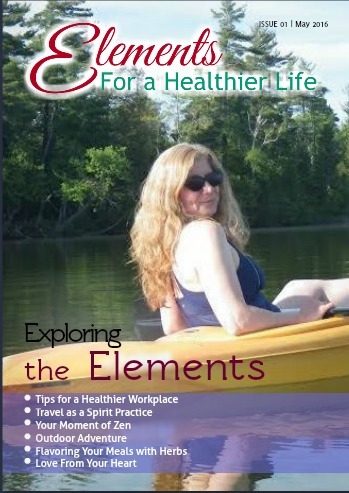 I am utilizing my Integrative Nutrition Health Coach education as the foundation of ElementsForAHealthierLife.com to create a platform for coaches and leaders to share pearls of wisdom and professional insights. 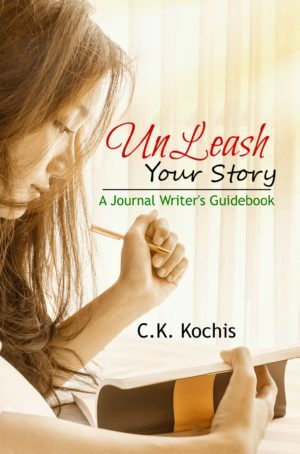 I wrote, designed and published “Get A Compass Not A Clock” and “UnLeash Your Story: A Journal Writer's Guidebook”. My virtual assistant clients keep me creatively busy, while my grandsons teach me about the importance of play. 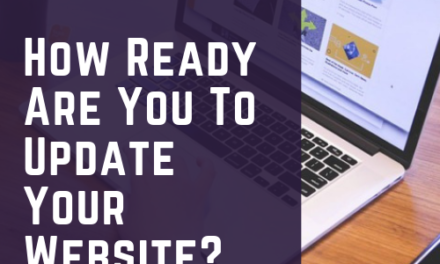 How Ready Are You To Update Your Website? I used to preach this when I did career coaching and worked for an international outplacement firm. Now I need to return to being the student and do this! Thank you Cindy for the tips. I am so glad you said, don’t fake it! I totally agree, confidence comes from having a real skill and an experience, everything else will make people not trust you. Fake it until you make it creates confusing vibration and people can feel it. 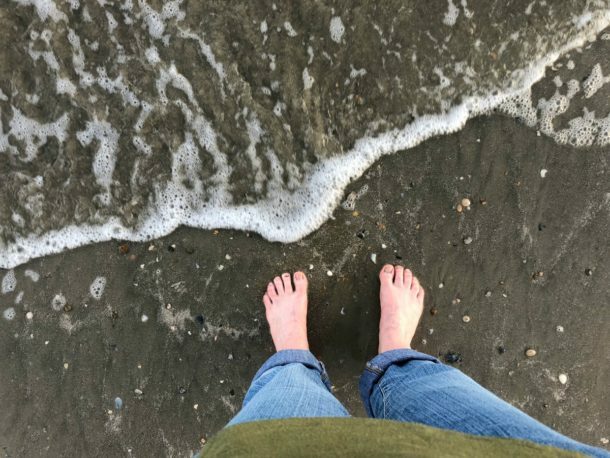 Curious to find out where my adventures lead me? Subscribe to find out! You're on the list! I look forward to sharing my story with you. It's easy to overlook all of the things that contribute to our sense of nourishment and fulfillment. It's not just the food we eat that affects our health, but all of the other factors present in our daily lives. Healthy relationships, an inspiring career, regular physical activity, and a spiritual awareness are essential forms of nourishment. When these "primary foods" are out of balance, what we eat becomes secondary. ©2016-2019 Copyright CK Kochis. All rights reserved.